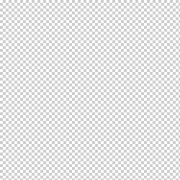 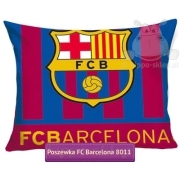 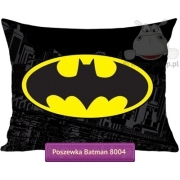 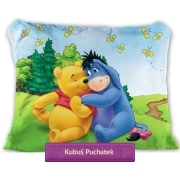 Kids pillowcases 50x60 cm suitable for medium size pillows for children and teen’s. 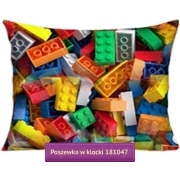 Pillowcases 50x60 (IKEA standard pillow) for older children boys and girls. 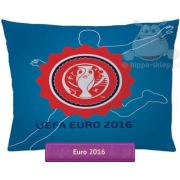 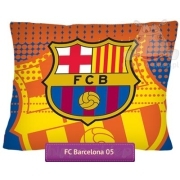 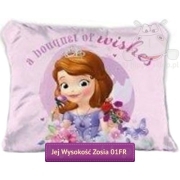 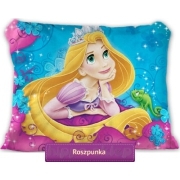 Universal medium size pillowcase 50/60 with children’s theme, imprint of fairytale characters as well as football and youth design. 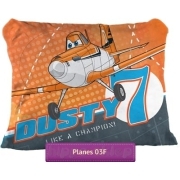 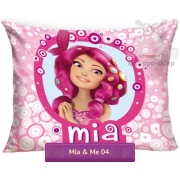 Cool colorful, children’s pillowcases 60x50 made of pure 100% cotton, certified according to Oeko-Tex standard 100. 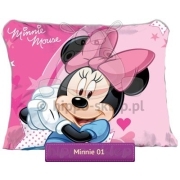 Decorative pillowcases 50x60 for girls and boys in fashionable Disney characters designs can be used as basic or complementary bedding sets.